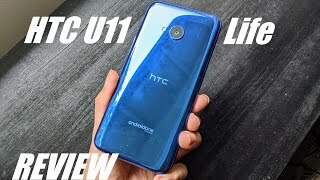 HTC is all set to release different versions of their existing HTC U11 phone and one of them will be the HTC U11 Life. It’s the less attractive version between the upcoming two HTC U11 phones with fat bezels. 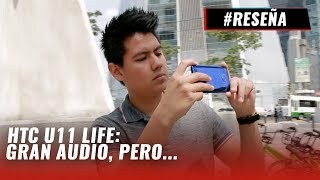 Keep reading find out more about this upcoming phone and the HTC U11 Life Nigeria price. Unfortunately, there is nothing much to look forward to when it comes to the design of the HTC U11 Life. It looks quite similar to the HTC U11 except a few changes here and there. We don’t know the exact dimensions of this phone yet but it will include a 5.2-inch screen showing 1920 x 1080 pixels resolution and 424ppi of pixel density. The display will be protected by Corning Gorilla Glass but we don’t know the exact version yet. 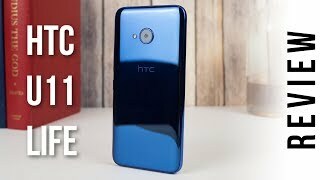 There will be two different colors to look out for after the HTC U11 Life release date Nigeria: Ice White and Sapphire Blue. It will include dual SIM option and it’s also possible that there will be some more colors other than these two. Both the front and rear side will be packing a 16-megapixel camera. The rear camera will be capable of capturing 4K videos at 30fps and also include other features like HDR, panorama and LED flash. 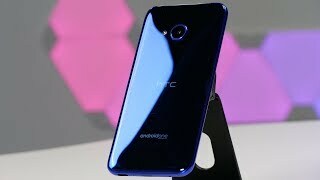 There won’t be any flash with the front camera and we will have to wait for the HTC U11 Life release date Nigeria to find out how it performs in real life. Most of the mid-range phones from HTC are not really popular for its camera so there is also the OnePlus 3T and Asus Zenfone 3 you can check out instead of waiting for this one. It’s a mid-range phone which reflects on the specs: a Qualcomm Snapdragon 630 octa-core processor paired with an optional 3GB of 4GB of RAM depending on the option you choose. There are also two different storage options to choose from: 64GB and 32GB. 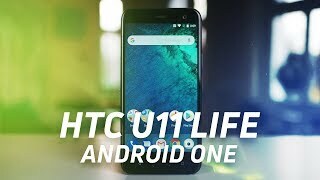 One of the most notable features according to the rumor mill is that the HTC U11 Life will be the first phone running Android One which is Android’s latest operating system. It’s the battery of the HTC U11 Life that can turn into a deal breaker for a lot of people, a 2600mAh Li-Ion battery. All the other features are looking good: Bluetooth 5.0, Wi-Fi 802.11 b/g/n, GPS, NFC, USB 2.0 and a fingerprint sensor on the front. There is the Xiaomi Mi Mix and Huawei Honor 7X if you are looking for a cheaper phone with near bezel-less display. 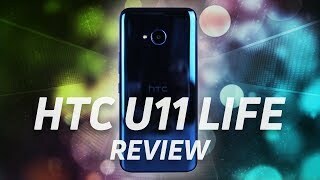 The HTC U11 Life will cost around ₦ 151100 right after its release which makes it quite expensive. It will be officially announced on November 2 so the HTC U11 release date Nigeria is expected sometimes after that. 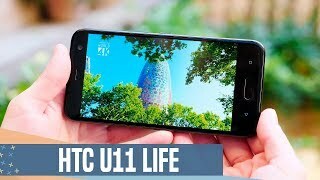 The u11 life Mobile Phone is manufactured by HTC and was added around October 2017 and is part of the HTC U11 Life series. 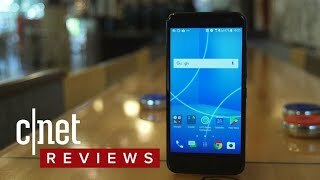 HTC U11 Life Android One review - the mid-range Pixel 2?